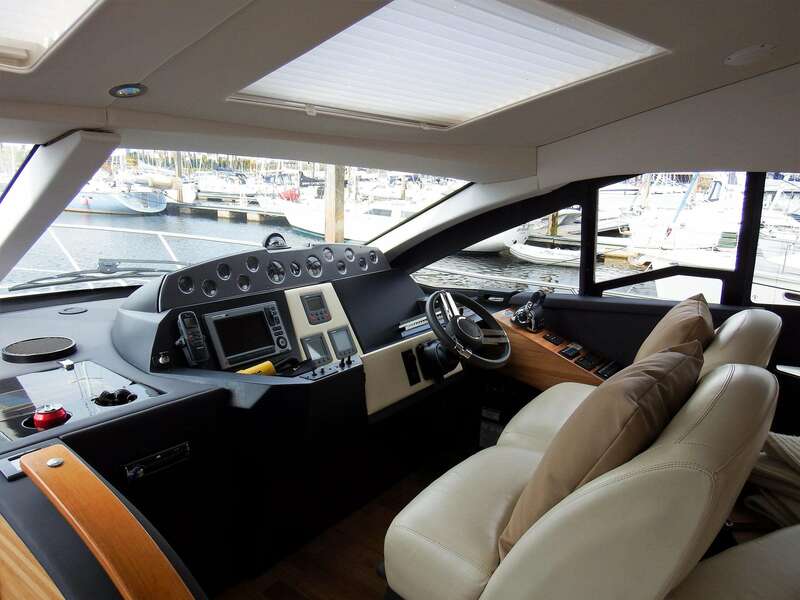 GPS - Raymarine E90 Colour Chartplotter/Radar at Lower helm position Raymarine E120W Colour Chartplotter/Radar at Flm position. 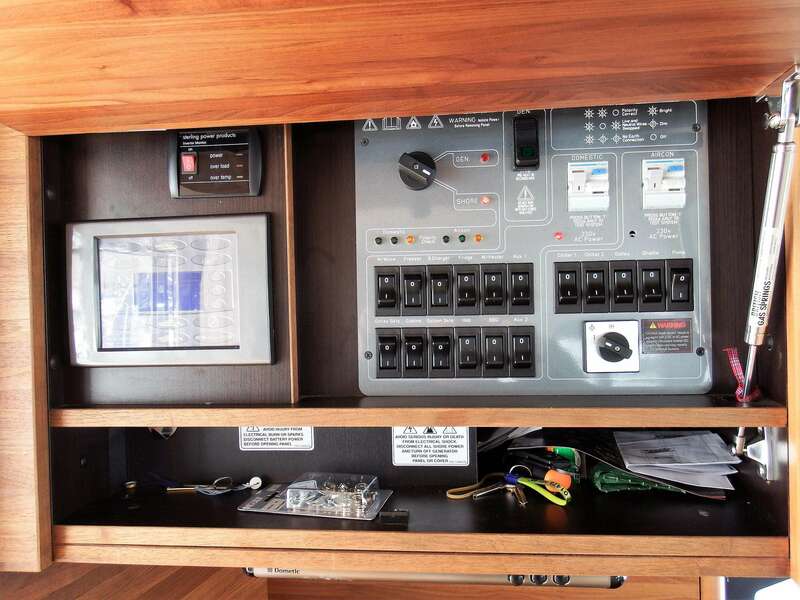 Generator - 11kw Generator linked to ring mains and battery charger. 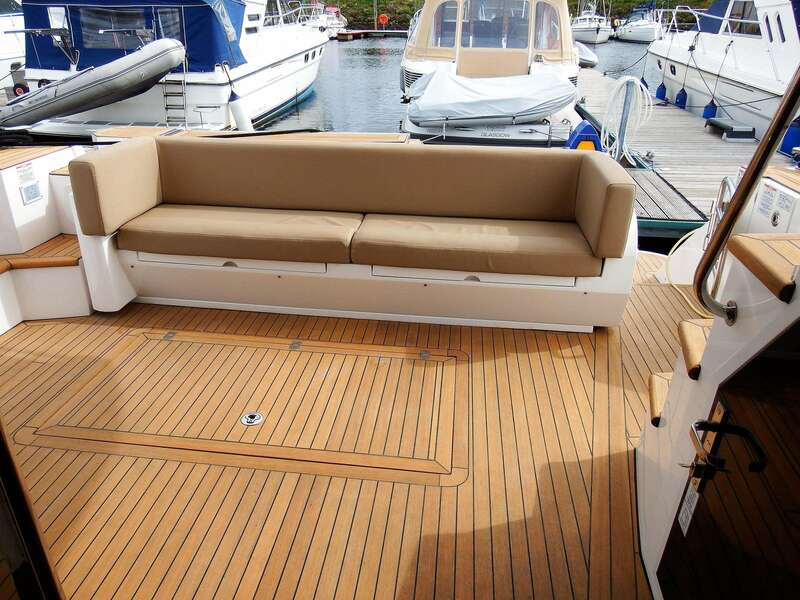 Bimimi - Fly bridge Bimini top. 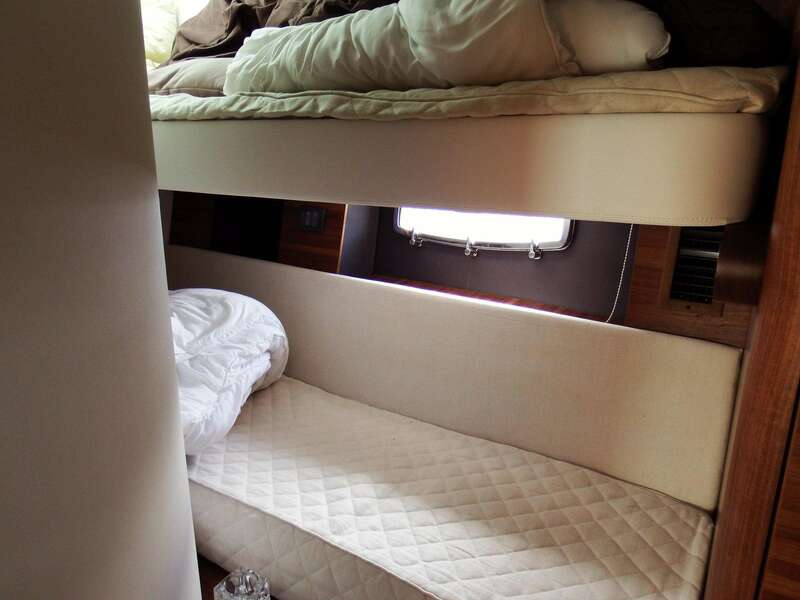 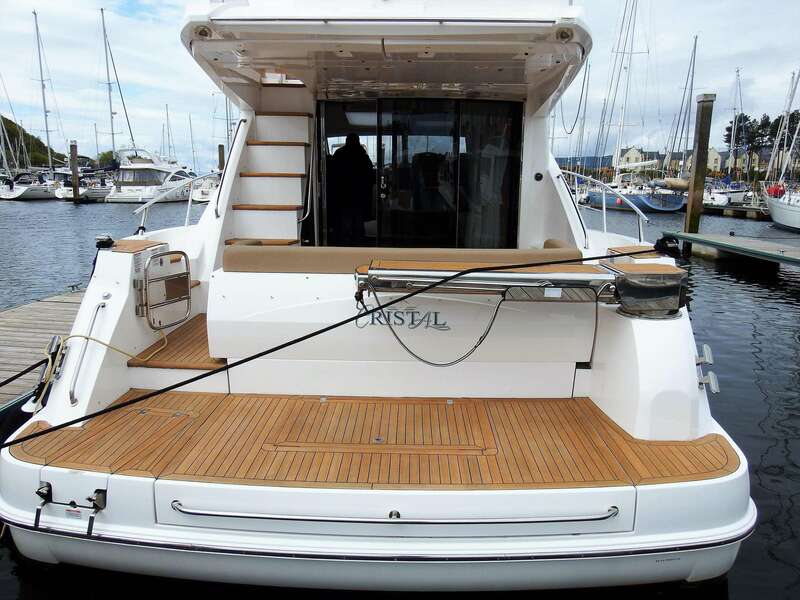 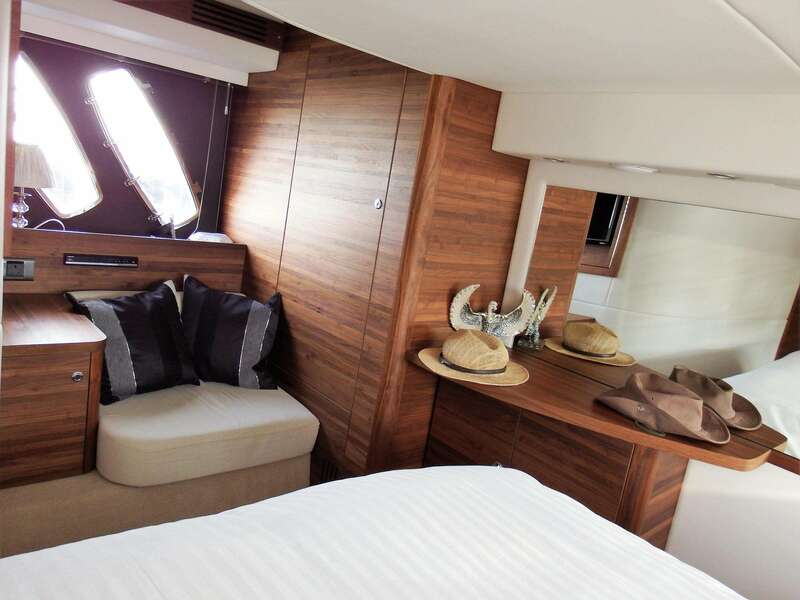 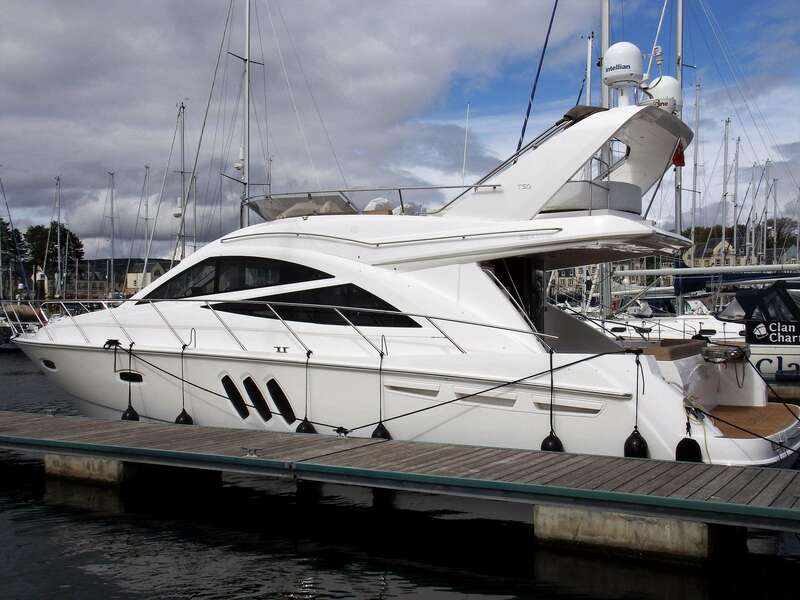 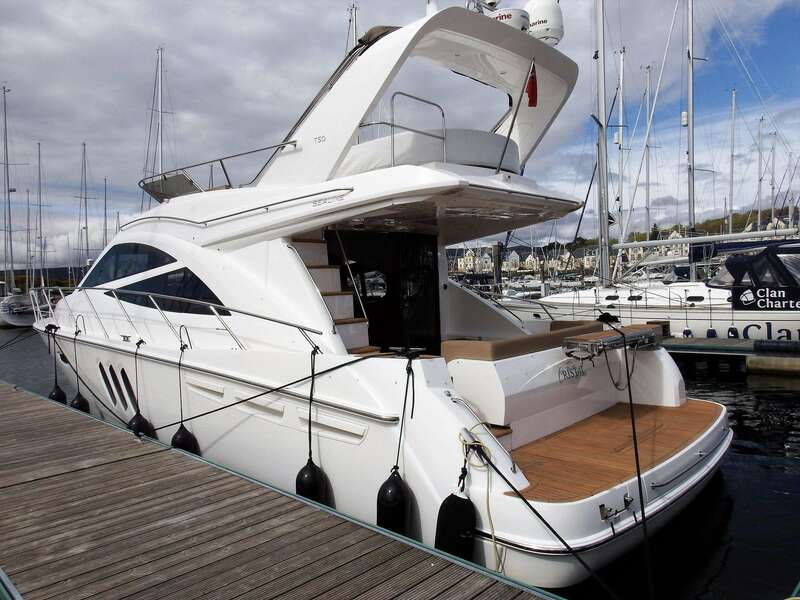 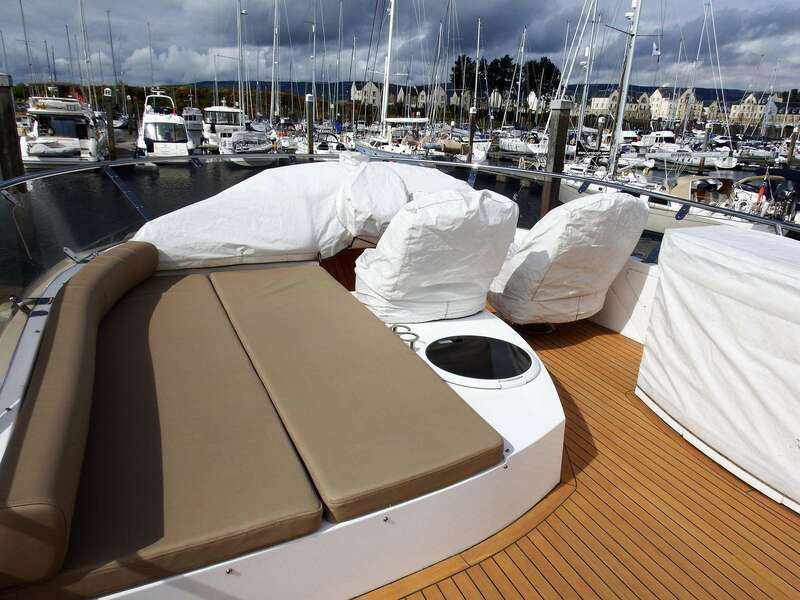 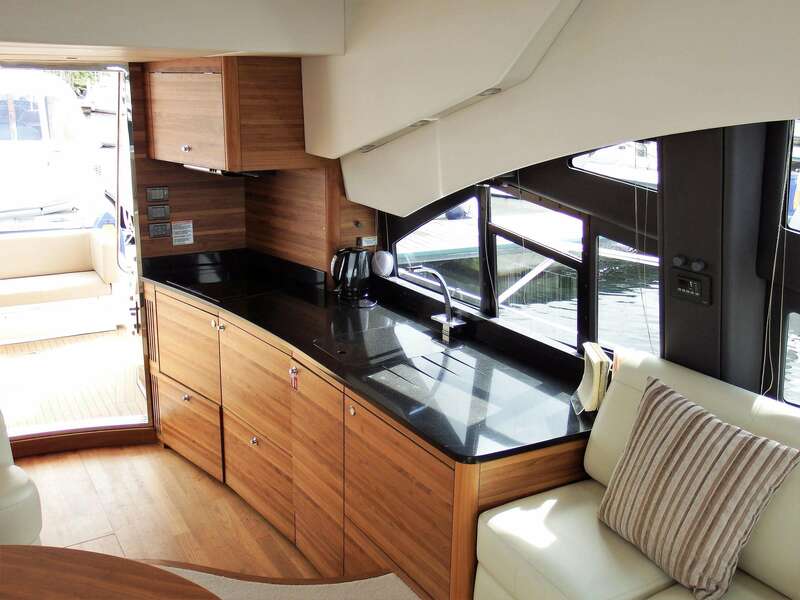 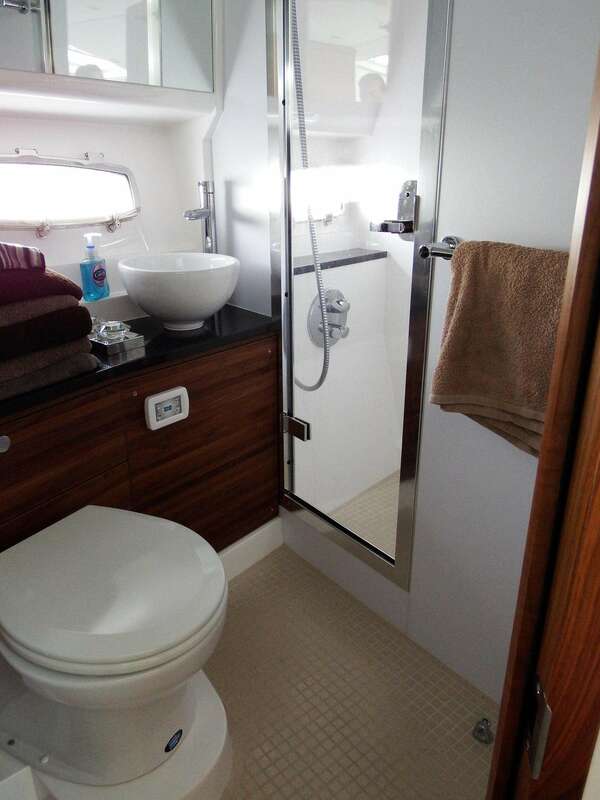 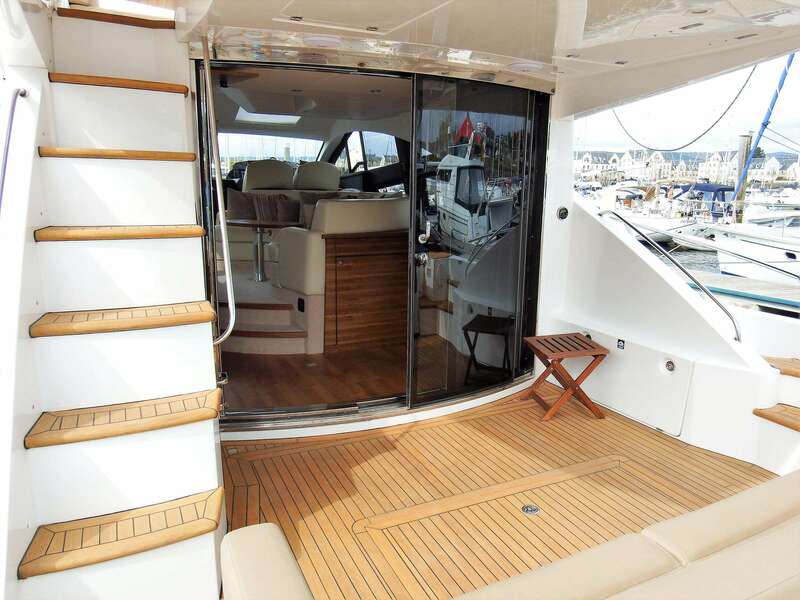 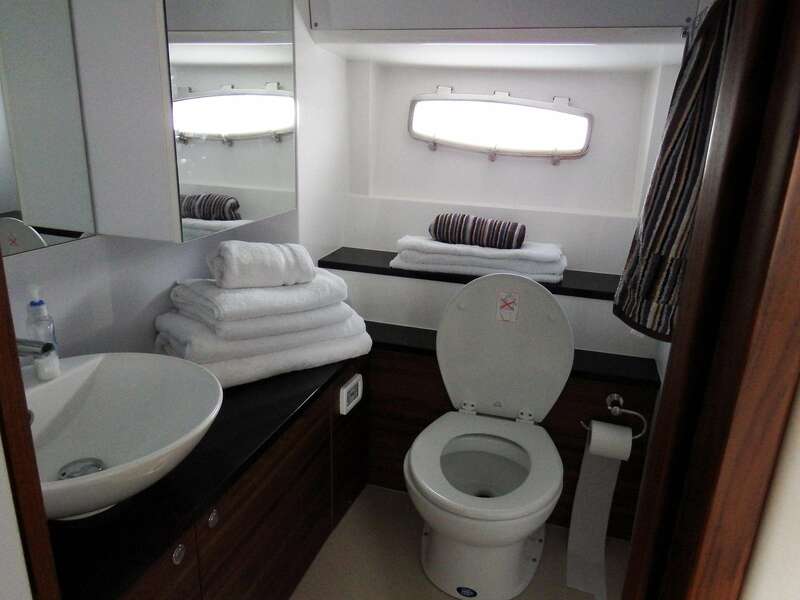 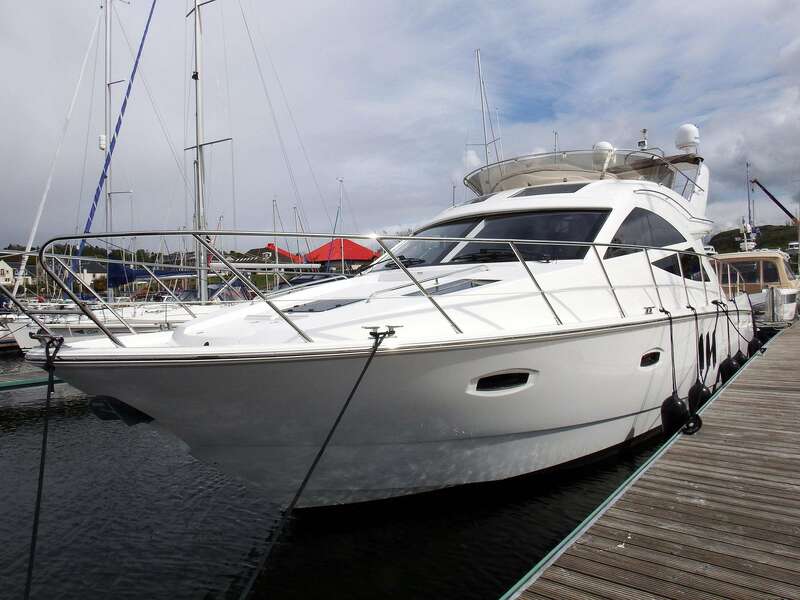 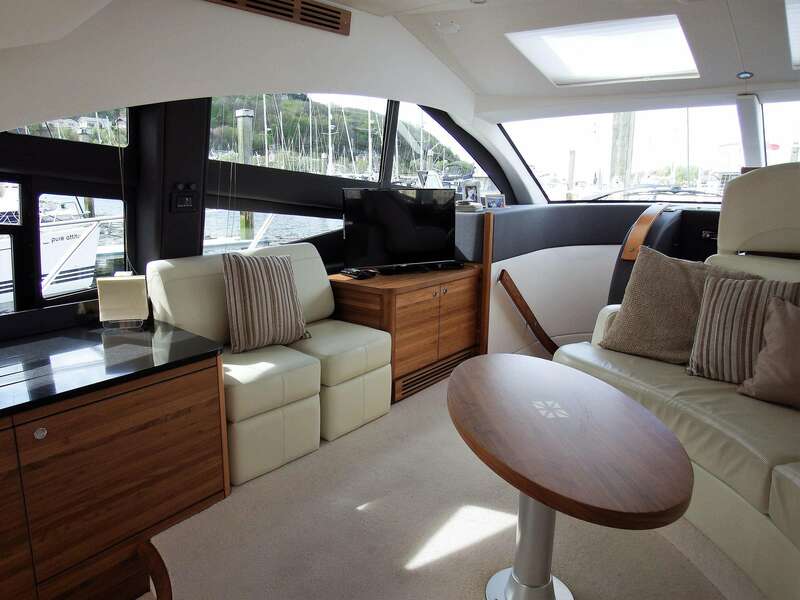 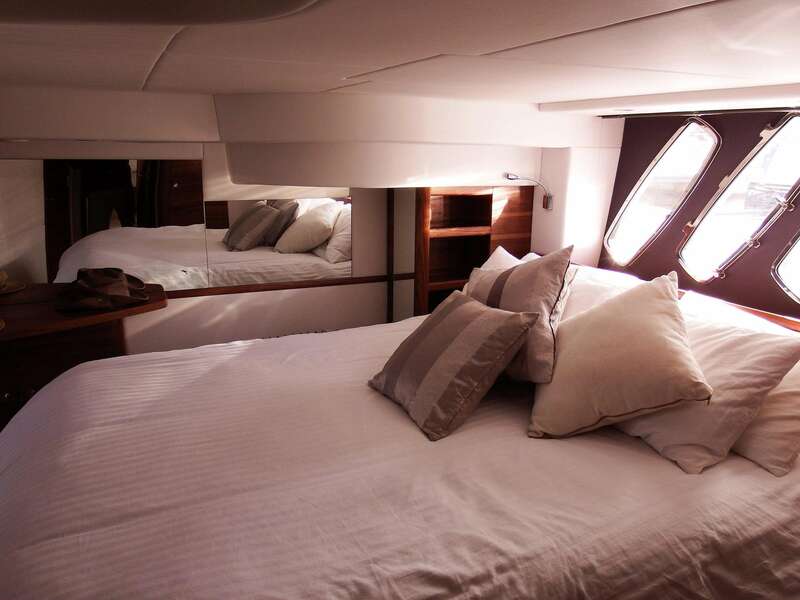 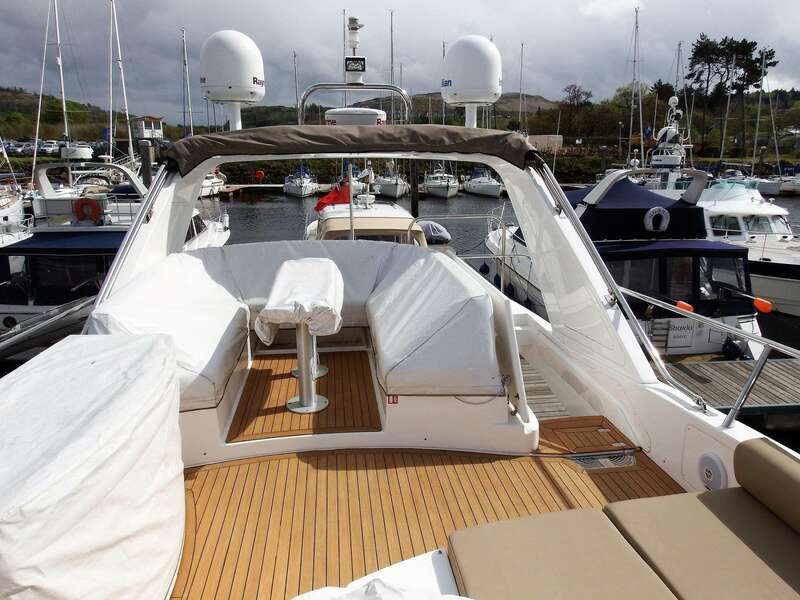 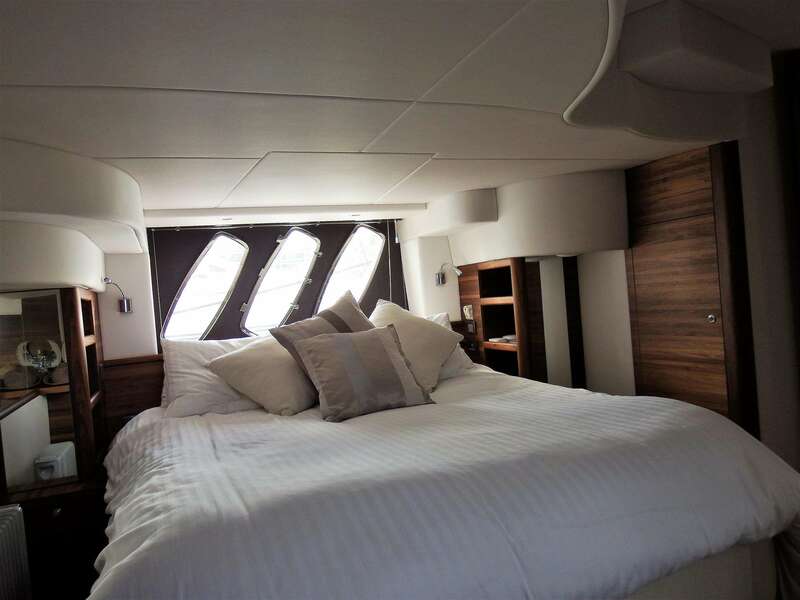 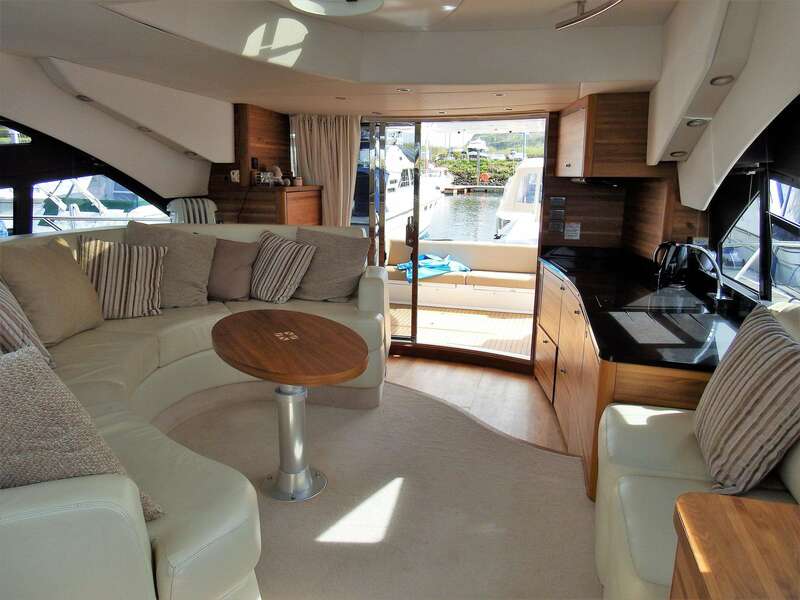 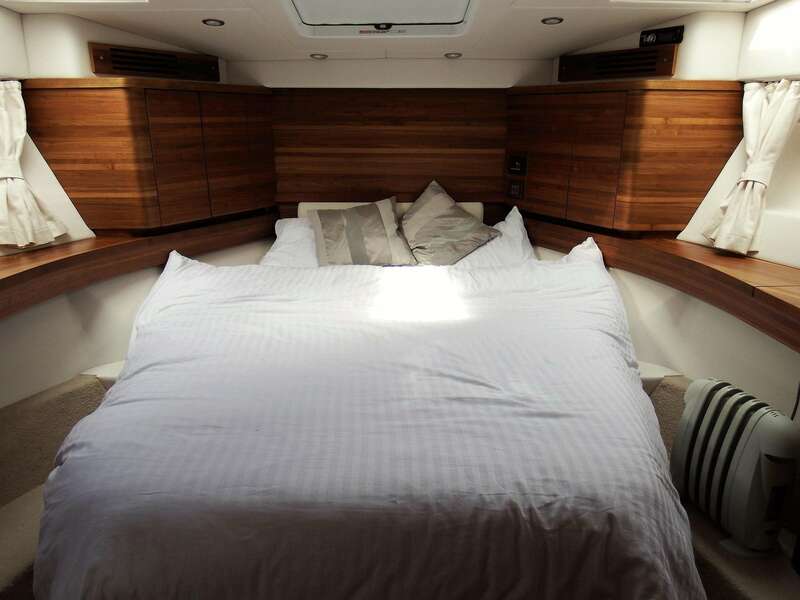 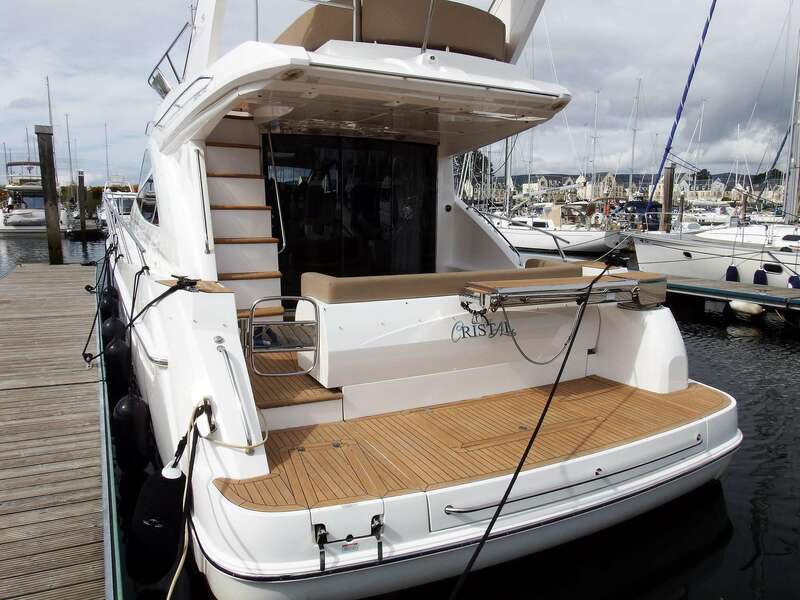 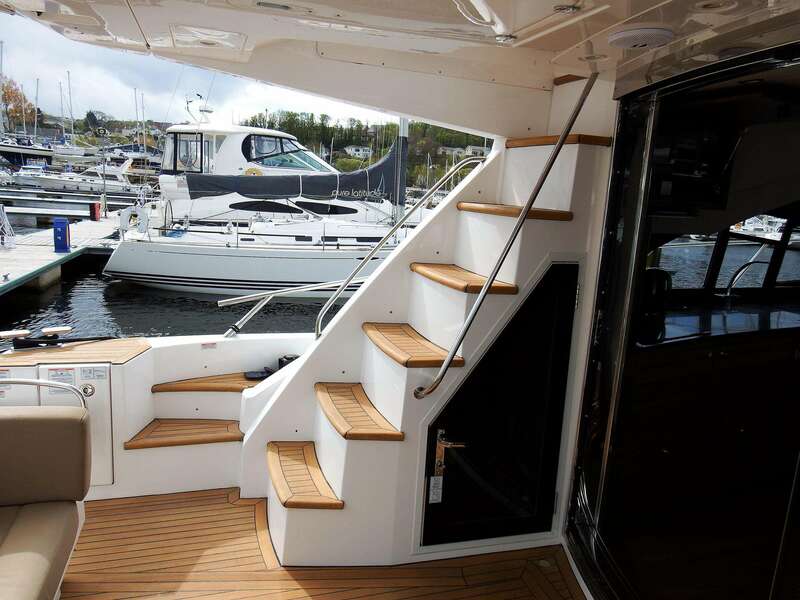 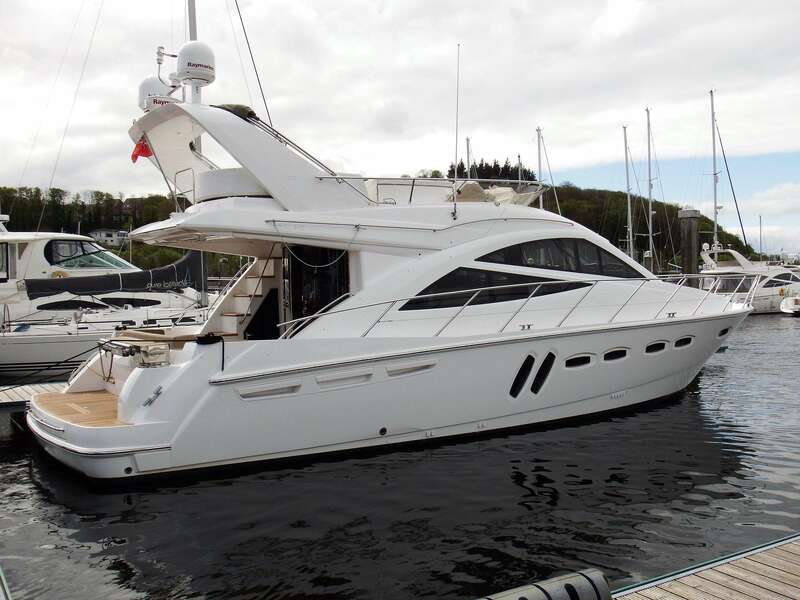 Buy this boat for as little as £4,437.21 per month. 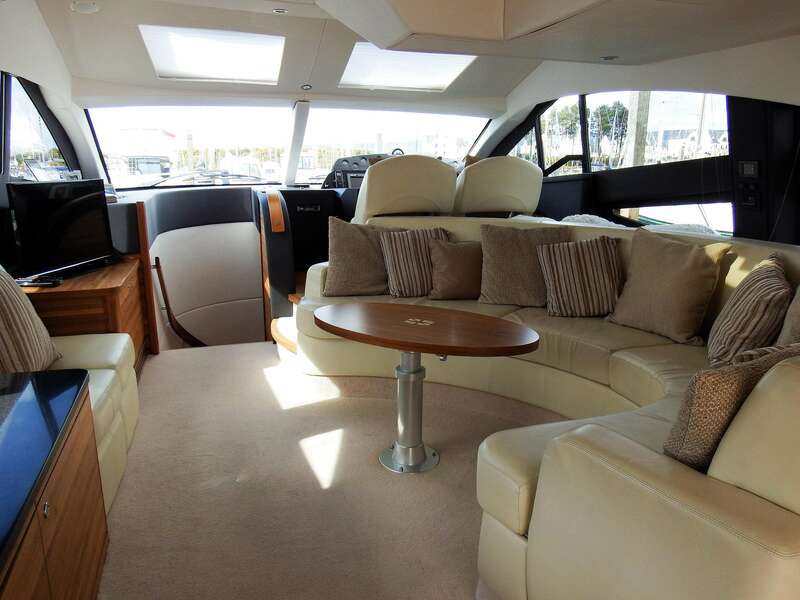 Insure this boat for as little as £2,897.65 per year.